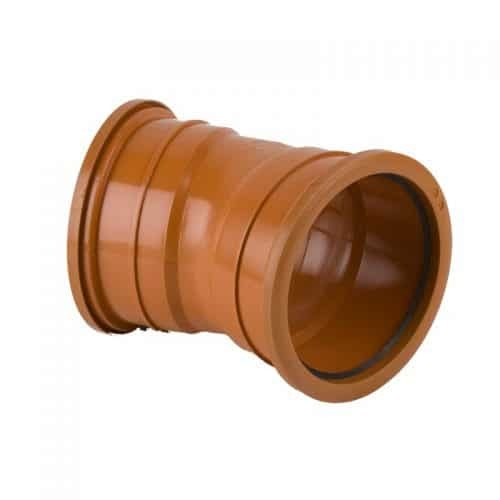 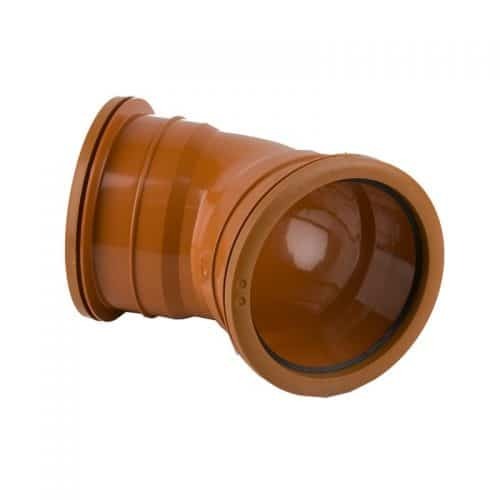 Here at EasyMerchant we keep in stock the full range of 160mm Underground Drainage Bends, in angles from 15-90 degree and in both double and single outlet. 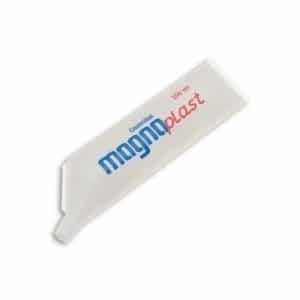 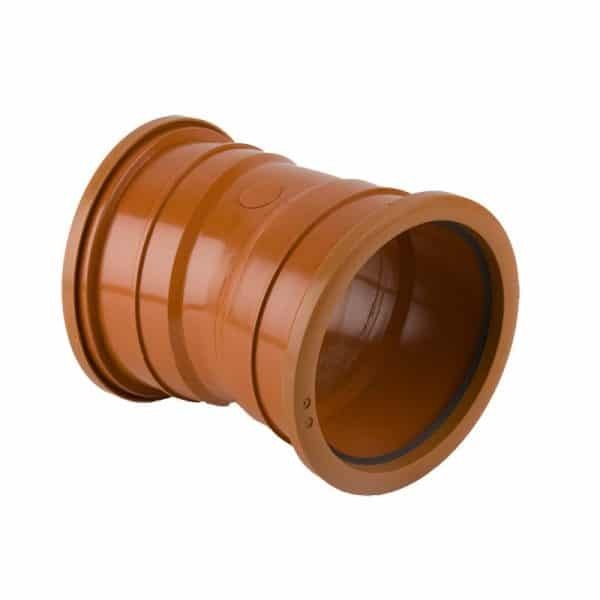 All bends include a captive pre-lubricated ring seal and are kitemarked to BS-EN1401. 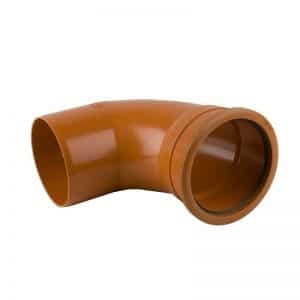 Our 160mm Underground Drainage Bends should be compatible with any other product made to the same standard. EasyMerchant’s Underground Drainage Systems and 160mm plastic pipe fittings are designed to be used in gravity drainage and sewerage applications, up to a depth of 10m. 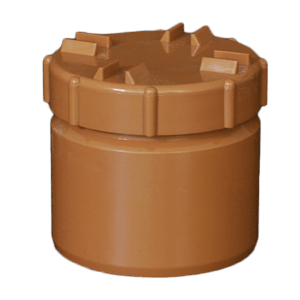 On the lookout for underground drainage fittings? 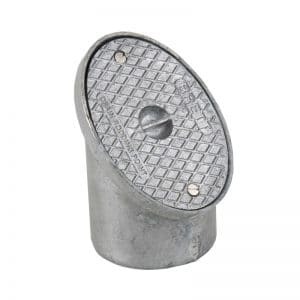 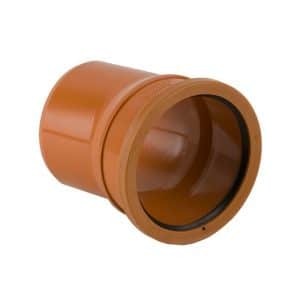 Are you searching for 6 inch underground drainage double socket bends but not sure who to purchase from? 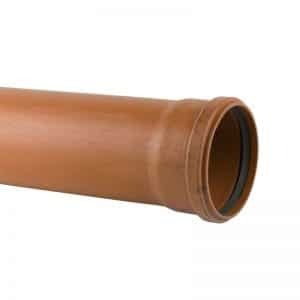 You need not to worry. 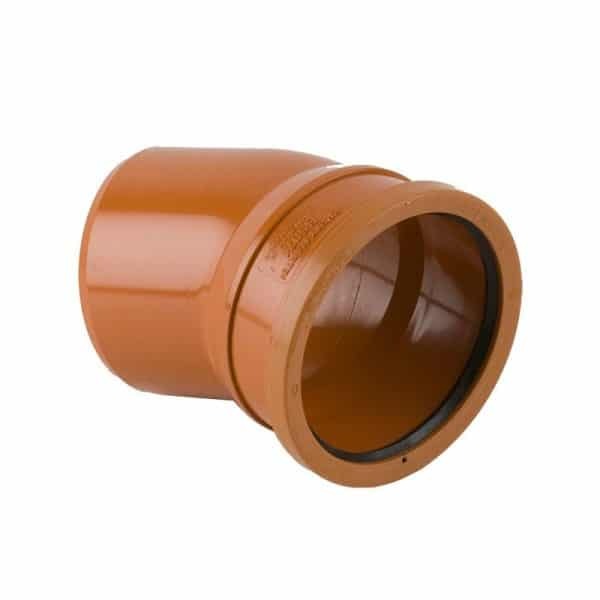 We have top quality, reliable underground double socket sewer bends that you could fit and forget. 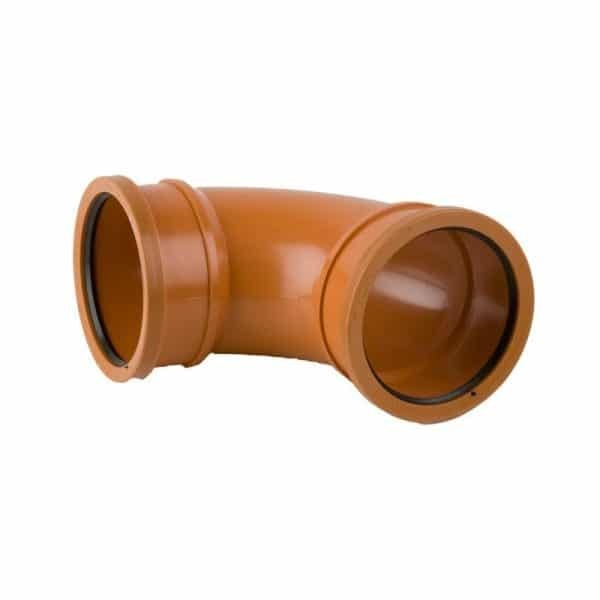 With this dual socket sewer bend you can be sure your sewer system will not leak or fall under roughest of stress exposures. 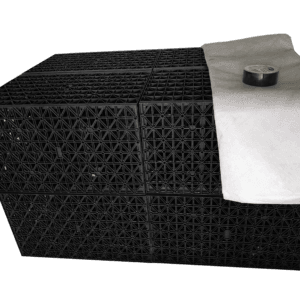 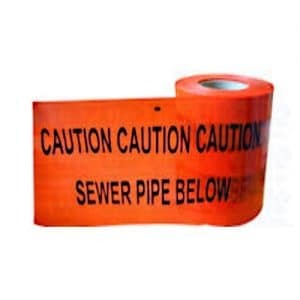 Drainage and sewer systems are an indispensable part of any infrastructure. 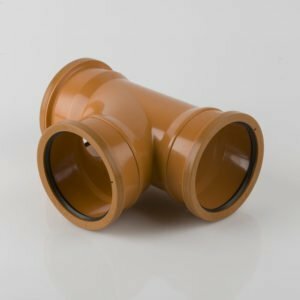 So quality and reliability is quite important. 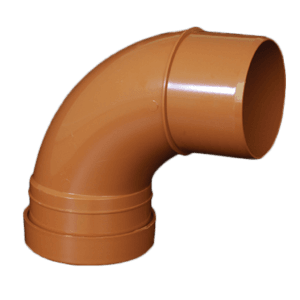 When we speak about underground drainage systems, pipes and pops are your bread and butter, and you can’t afford to compromise on quality. 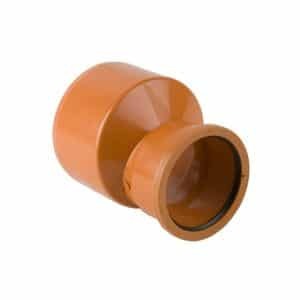 A large assortment of fittings are available. 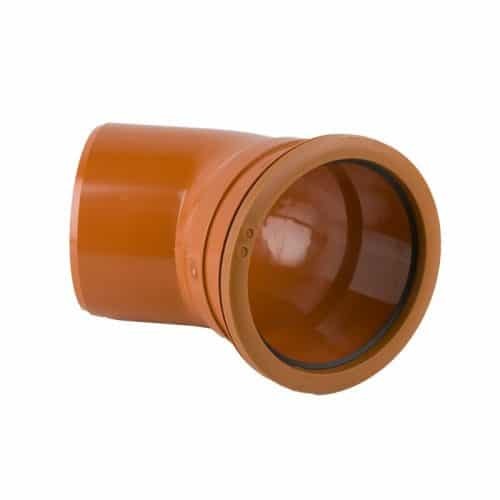 Based on how long or what angle you need the the drainage system to take, all accessories are available. This 160m, underground drainage bends are of the finest quality, made by Brett Martin. 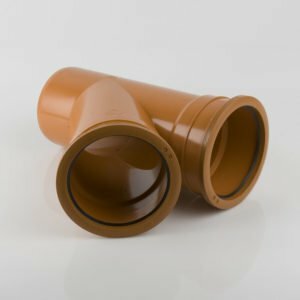 They’re stress resistant and enduring bends that once installed you can forget about and feel assured that they’ll do their job as expected and not fail. 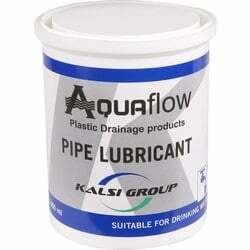 Very good service, better prices than anywhere else.